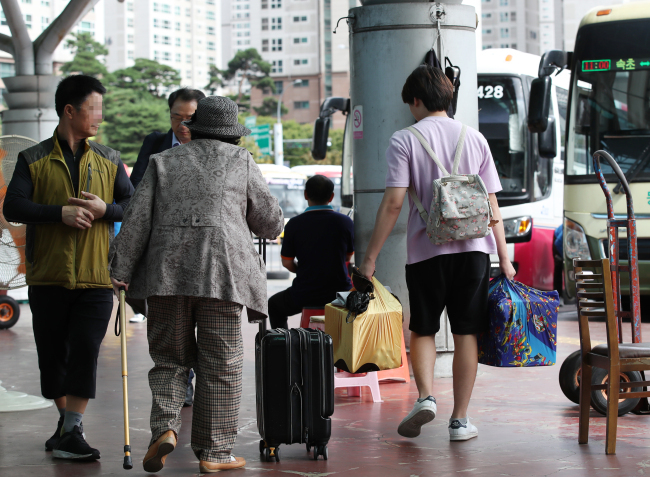 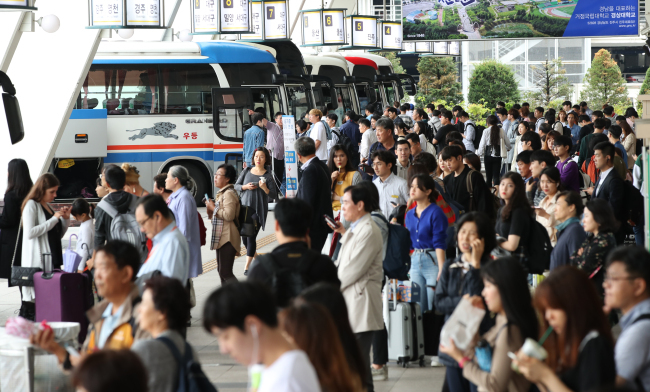 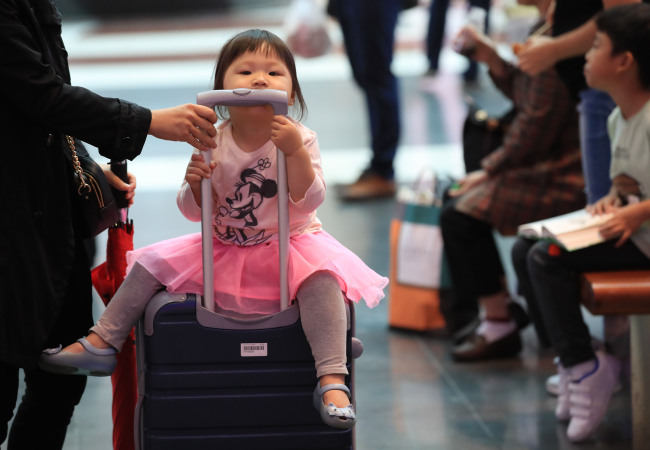 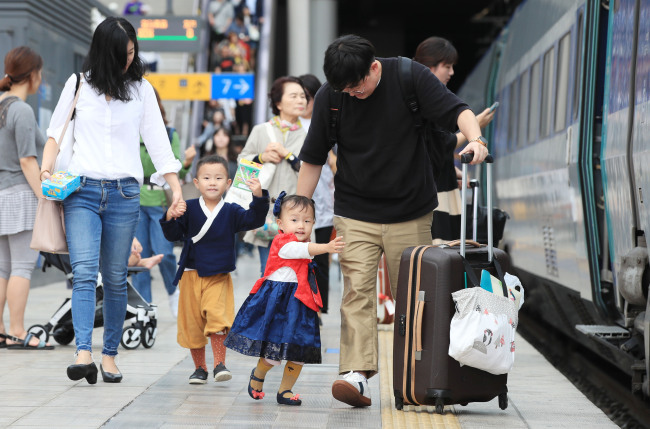 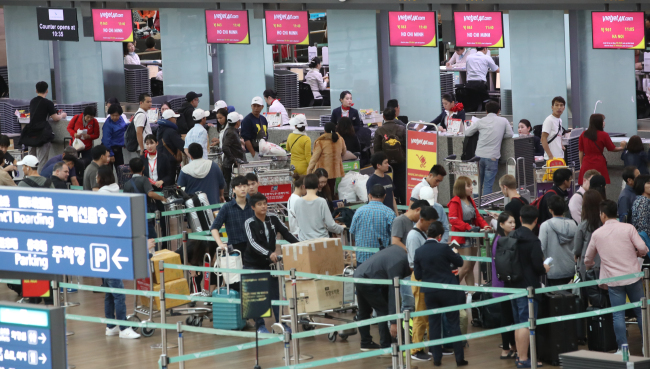 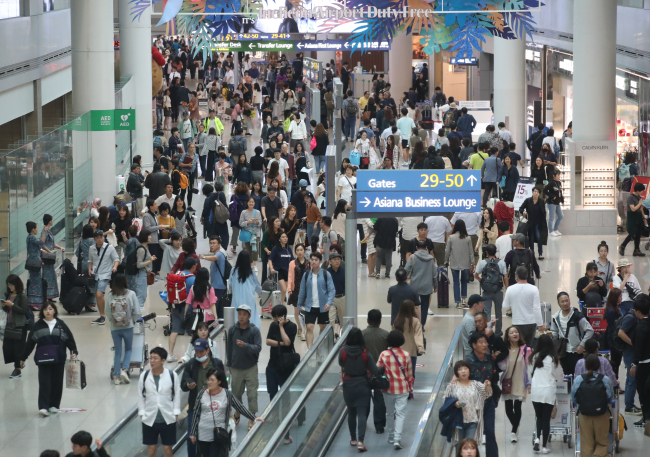 The Chuseok travel rush began Friday in Korea as about 36 million travelers head to their hometowns. 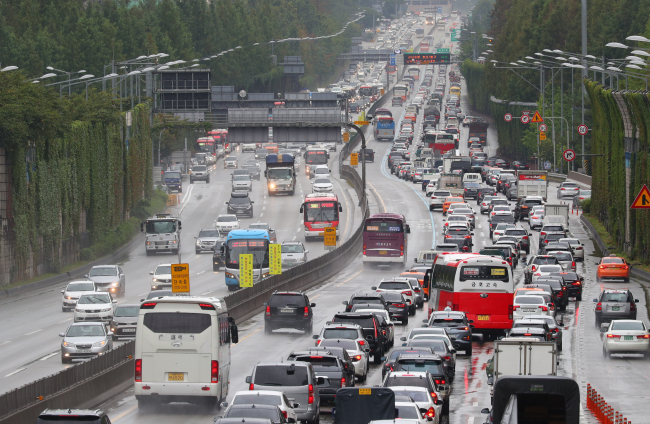 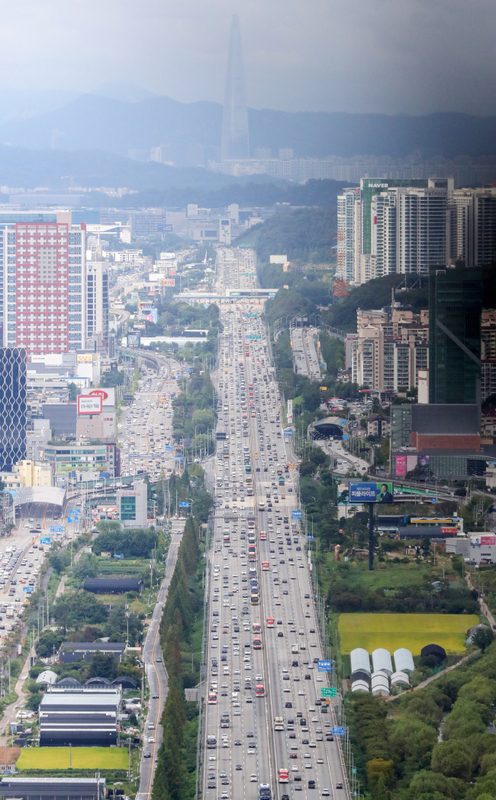 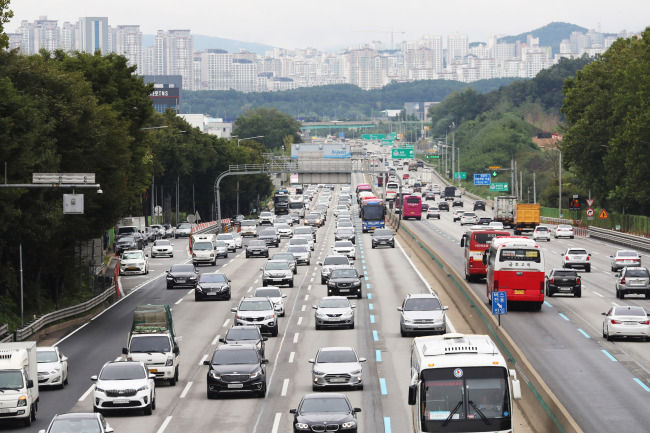 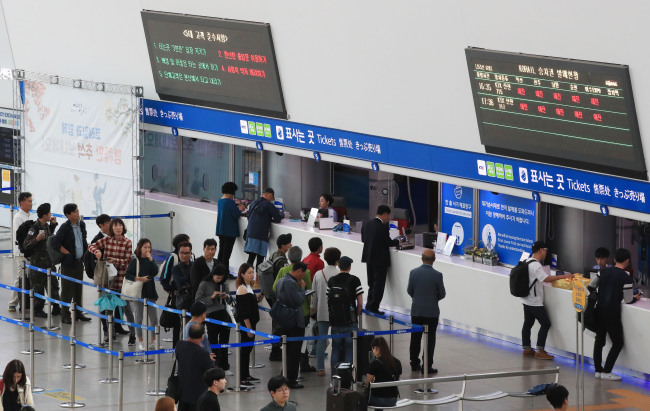 As of 1 p.m. Friday, a trip from Seoul to Busan took five hours and 20 minutes by car; two hours and 40 minutes to Gangneung; four hours and 10 minutes to Gwangju; four hours and 34 minutes to Daegu; and four hours and 40 minutes to Mokpo, according to Korea Expressway Corp.
A survey by the Korea Transport Institute predicted that the traffic volume of cars leaving Seoul and heading back to the city would peak on Sunday morning and Monday afternoon, respectively. 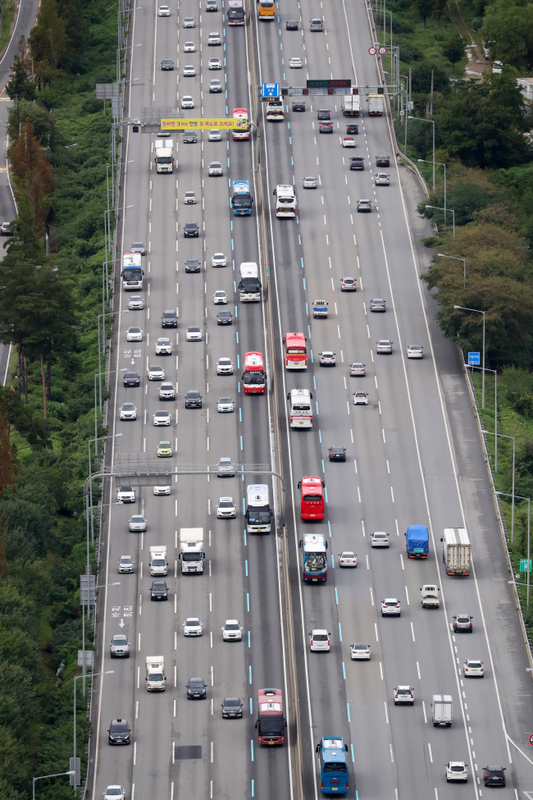 Highway toll fees will be waivered for the three-day holiday. 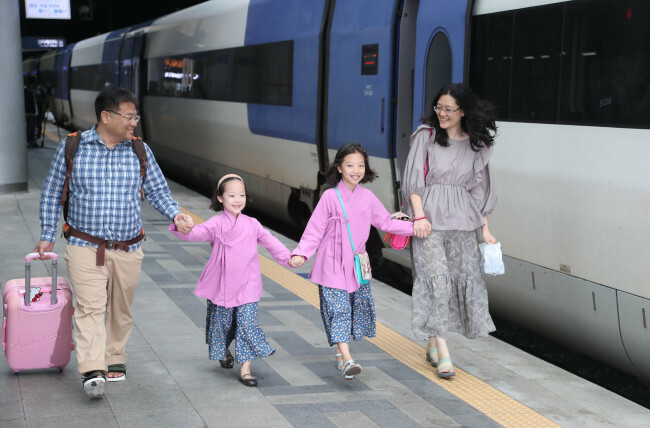 Major train stations, bus terminals and airports are also expecting large numbers of travelers starting from Friday afternoon. 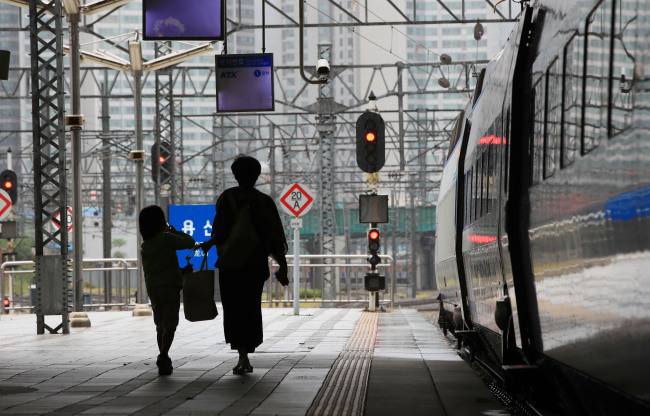 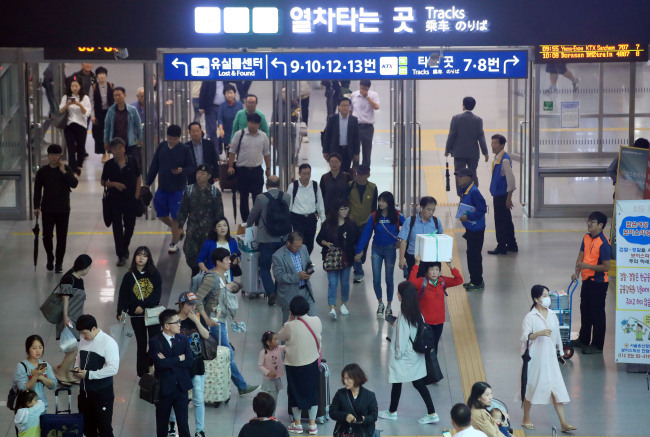 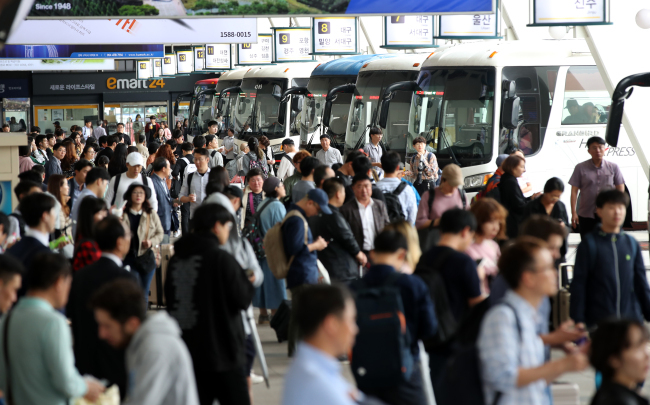 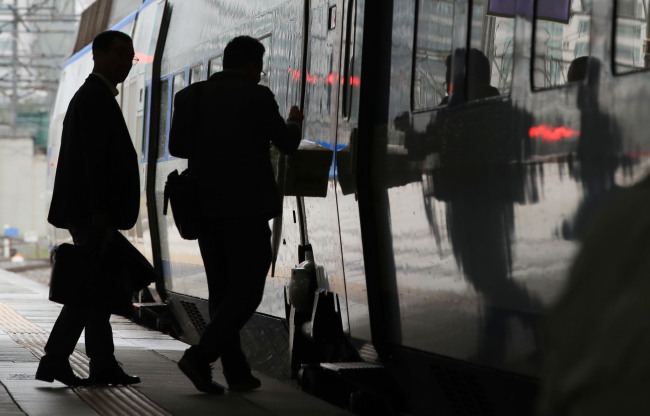 Railroad corporation Korail projected that about 3 million passengers would travel by train from Friday to Wednesday, while Korea Airports Corp. forecast that travelers using Gimpo Airport would spike Friday.